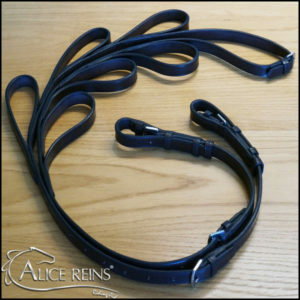 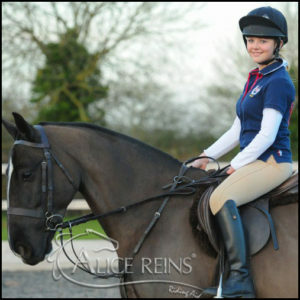 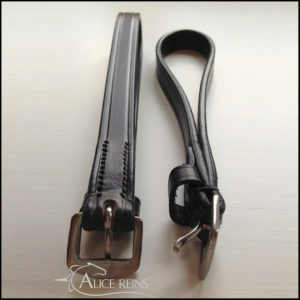 The Alice Reins® Buckle On are a fantastic design addition to our Alice Reins® range, they are made from excellent English leather and come complete with 2 loops, each having a buckle allowing you to attach them to your reins. 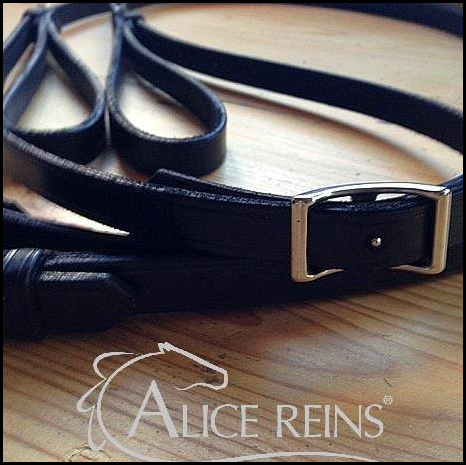 Each rein will have adjustment holes to enable you to place your loops exactly where you need them. 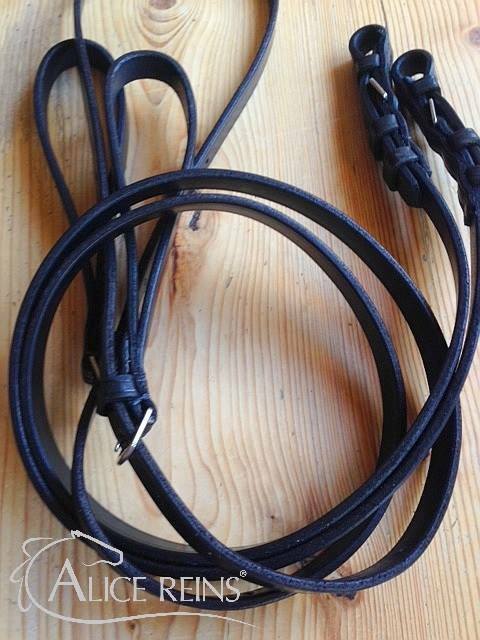 Extra loops are also available in packs of 2 (additional cost). 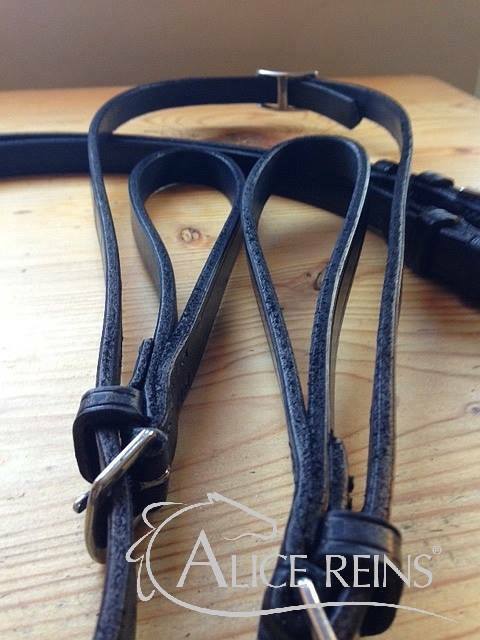 Attach to the bit with stainless steel buckle billets (Option of Brass), or stud hooks if required.